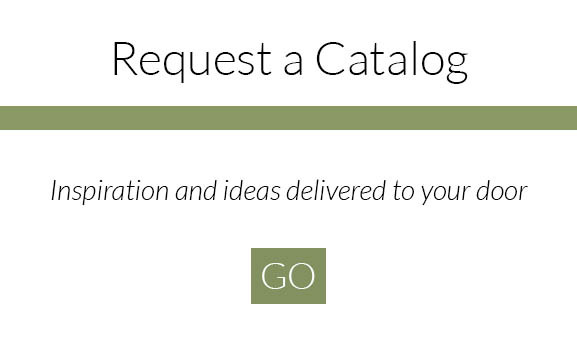 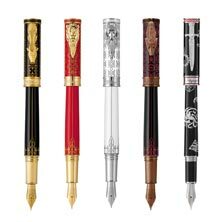 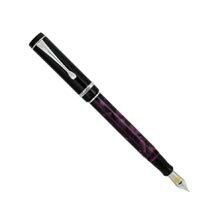 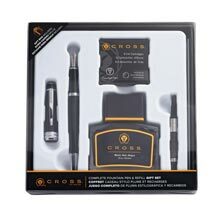 Choose a fountain pen , rollerball or ballpoint pen from our large selection of brand name pens. 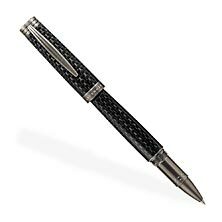 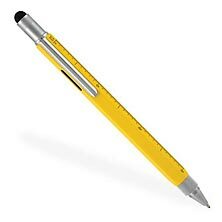 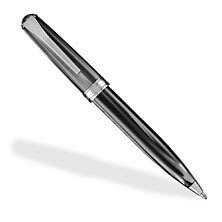 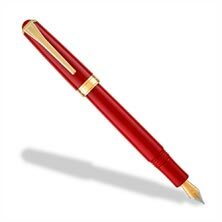 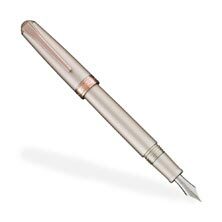 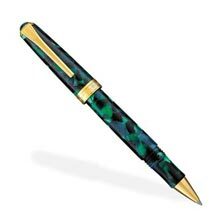 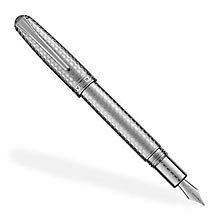 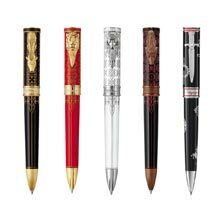 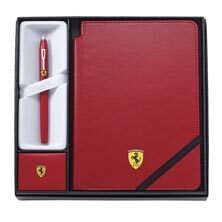 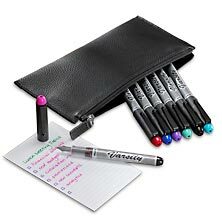 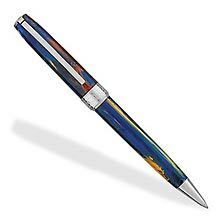 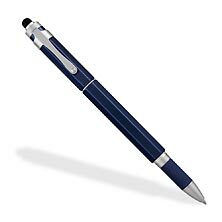 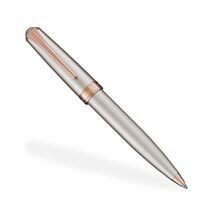 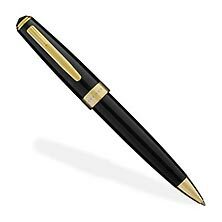 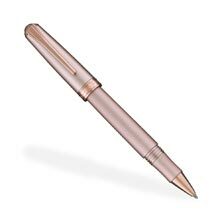 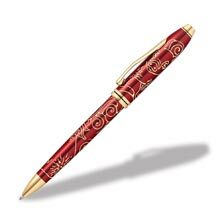 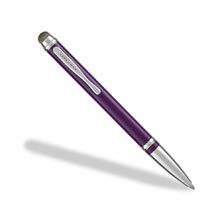 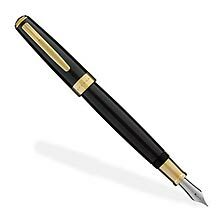 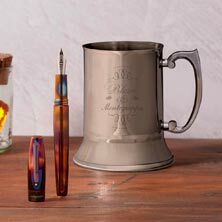 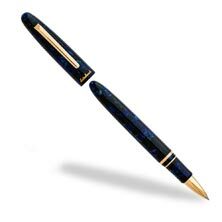 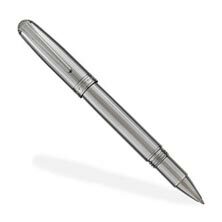 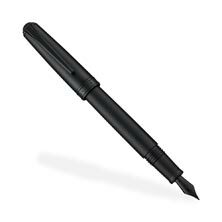 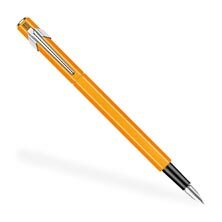 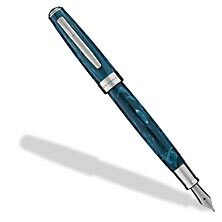 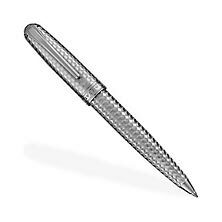 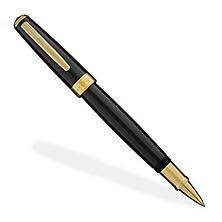 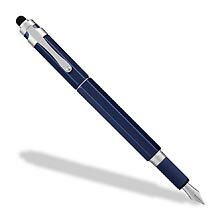 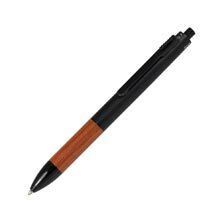 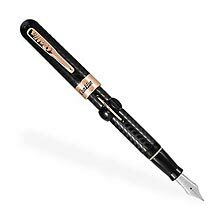 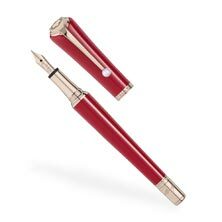 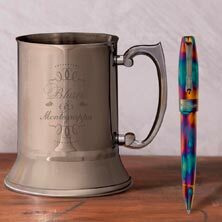 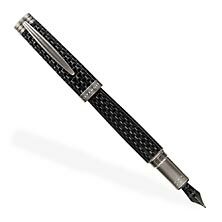 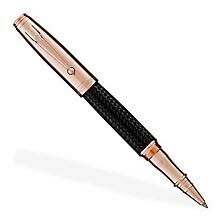 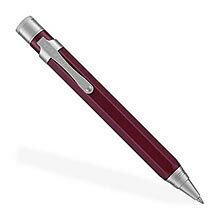 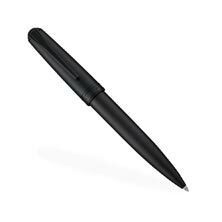 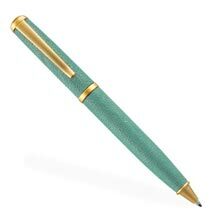 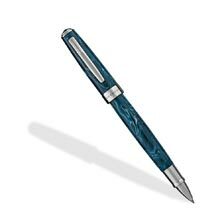 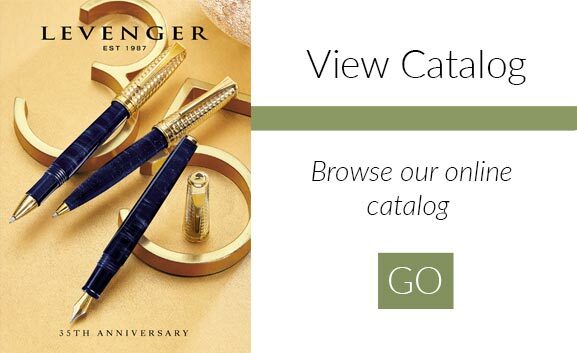 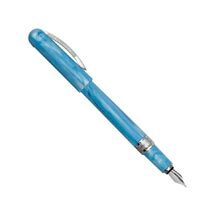 We offer quality writing pens from Levenger and more. 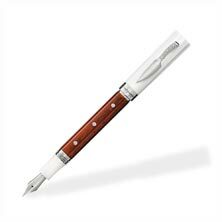 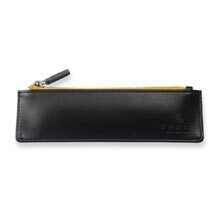 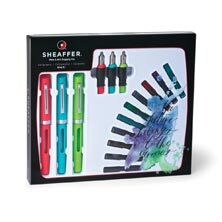 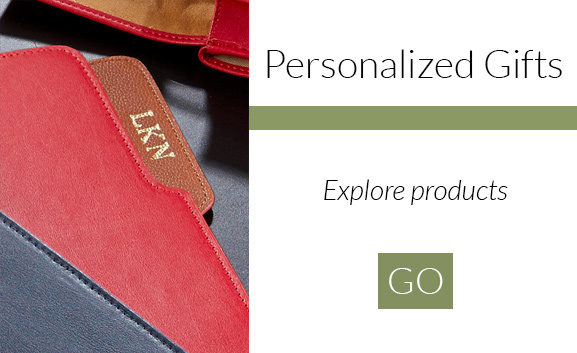 Select a writing instrument that will fit perfectly in your hand and will fit your style of writing.